If America wants to lead in 5G, then it must clear the path for strong competition among leading American technology companies. There is little doubt today that American superiority in the next generation of mobile communications, commonly called 5G, is a matter of extraordinary national concern. 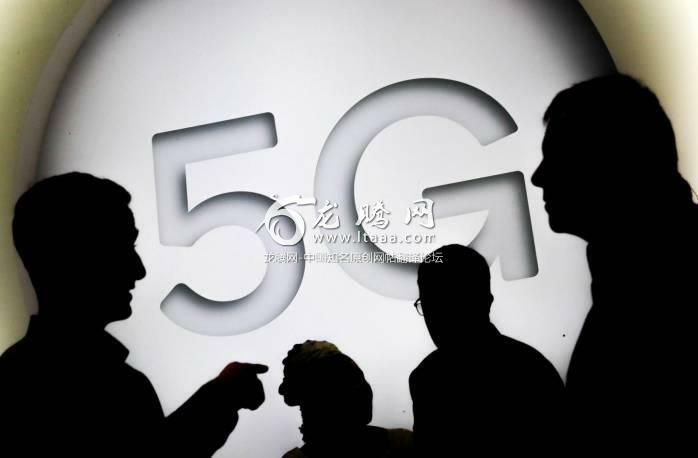 There is also little doubt that China is a strong competitor, already having outspent the United States by $24 billion and planning $411 billion in 5G investment over the next decade. The Chinese government has also laid out multiple national plans for establishing the country as a leader in mobile technology, and the Chinese firm Huawei is poised to be the top smartphone manufacturer by 2020. And what are United States companies doing about this? Bickering over patents. Competition encourages companies to out-innovate each other in order to grab market share. Of particular importance to 5G, competition leads to better cybersecurity in products, making them less vulnerable to hacking or misuse. Competition is especially crucial when it comes to the technical standards that define how 5G works. These standards are the work of 3GPP, an international consortium of technology companies in the field. Chinese players such as Huawei and ZTE are major participants in 3GPP. Ensuring that 3GPP’s standards reflect American values requires having as many American companies at the negotiating table as possible—which is harder to achieve when those companies are trying to sue each other out of business. The United States should take the same tack if it wants to match China in 5G. Ever-stronger patent rights encourage counterproductive disputes that are a drag on industry, a drag on research and development, and ultimately a drag on domestic competitiveness on the global stage. If America wants to lead in 5G, then it must clear the path for strong competition among leading American technology companies. With America's lax education system, I think it is quite inevitable that China surpasses it in some fields at least. It helps to have some perspective: China alone has 65% of the world's 4G tower installations and the % is likely even higher for 5G. In other words, China winning 5G is not even a question, the question is how big it wins by, and how many countries American can force into the losing side with them. Absolutely, China has reached the critical mass and will only accelerate far beyond any other nation including the US. "Unfortunately", it is the beginning of Chinese up-circle for at least 300 years. Trump in today's "State of Union" is demanding China to make "real structural change", so that US can enjoy technical advantages. It's like a mediocre student is asking the best student to slow down, so he can catch up. What a loser mentality! If you can't reach his height, pull his leg!